Meet the electrifying front-woman of Golden Age, whose new single comes to us from ReverbNation Connect’s The Watch List. New York City-based band Golden Age has a new single called "Tinted Windows," premiering today via ReverbNation's The Watch List. 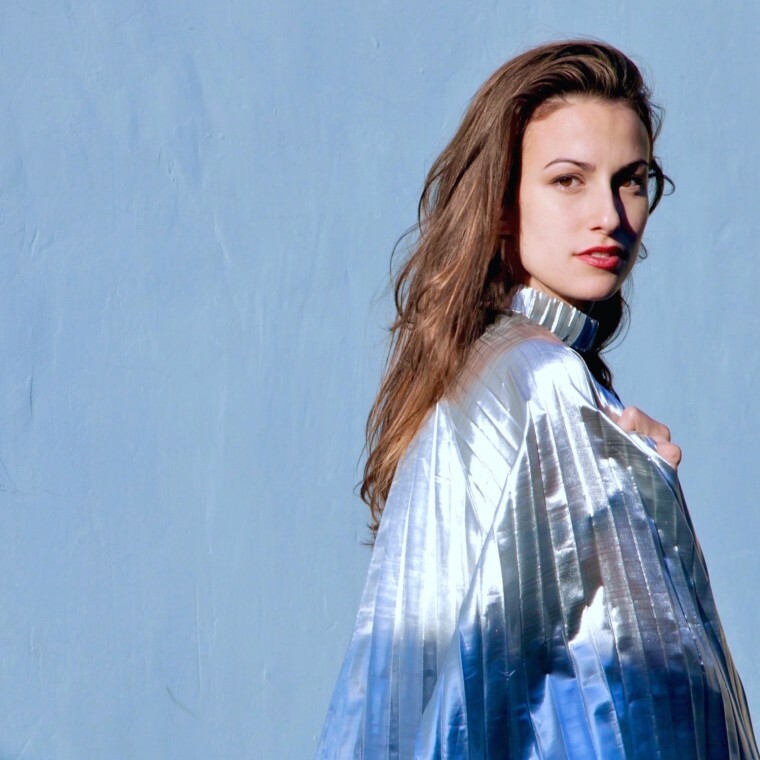 It's a soaring pop song—I fall a little harder/ When you're suited up in armor/ Won't you open up your car door/ Drive me deep into your dark world, the band's front woman Sydney Sahr sings, provoking a desire for addictive, romantic vulnerability. "I think the power of mystery is undeniable," Sahr told The FADER in an email. "We're all obsessed with the unknown in one way or another. 'Tinted Windows' is about giving in to the pull of an enigma, which is a bittersweet sensation. It's torturous to give yourself to someone who can't be vulnerable in return. The lyrics reflect that struggle. But sonically 'Tinted Windows' is almost joyous because it feels good to surrender. I think if you're putting yourself in harm's way (which is sort of inevitable in love), you might as well go down dancing." Listen to "Tinted Windows" and watch the video below.